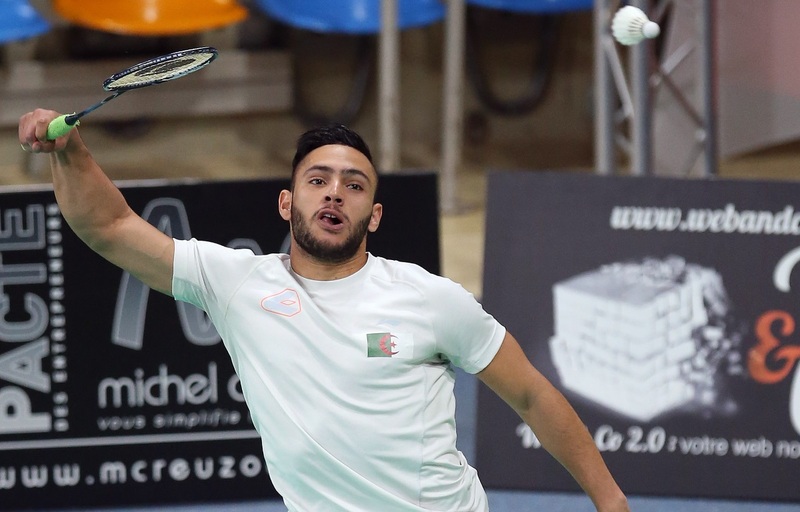 Thanks to their sensational triumph in the men’s team final of the All Africa Men’s and Women’s Team Championships 2018 earlier this month, Algeria will compete in the TOTAL BWF Thomas & Uber Cup Finals for the first time. 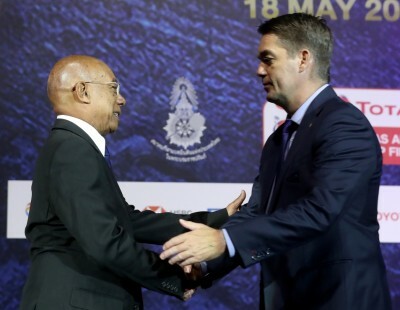 Algeria joins 15 other teams in the quest for men’s team glory in Bangkok, Thailand from 20-27 May, 2018. 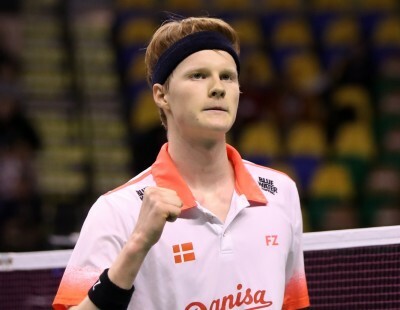 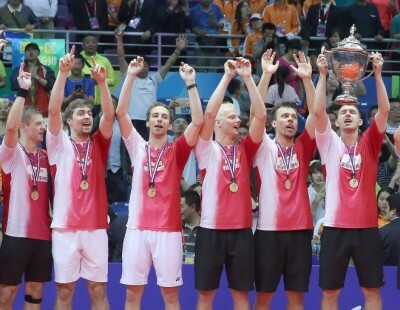 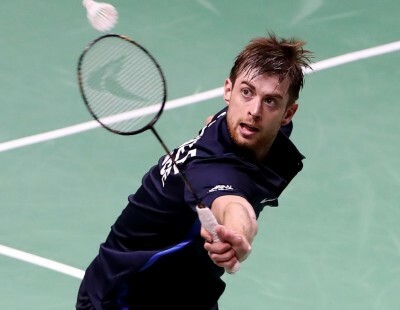 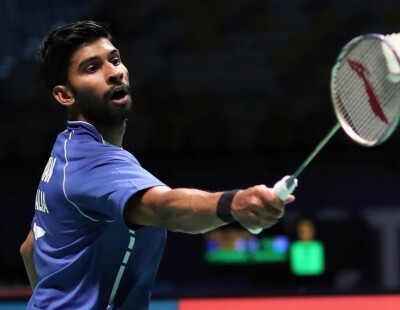 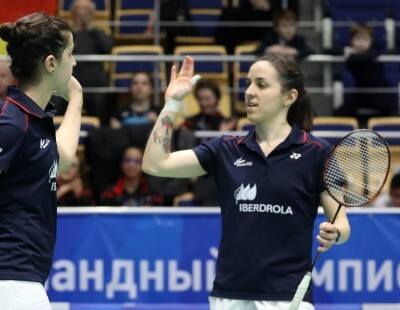 The five continental championships held in early February determined 11 of the 16 qualifying places for both the Thomas Cup and Uber Cup – with the four semi-finalists each from Asia and Europe, and the winners of the Africa, Oceania and Pan Am continental championships clinching their qualification places. 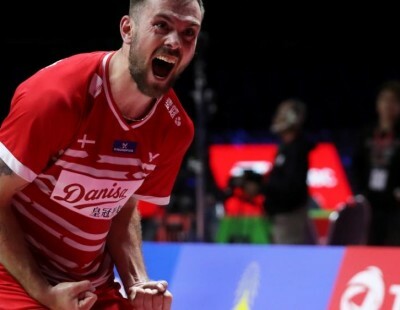 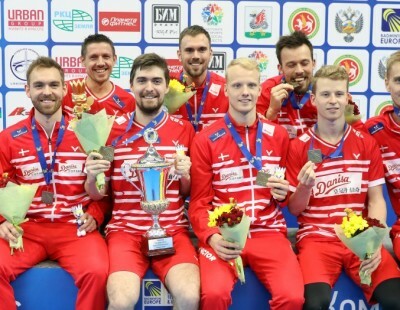 Two places were reserved for the defending champions and the hosts, and the remaining places in either tournament were taken by teams with the highest world-ranking points. 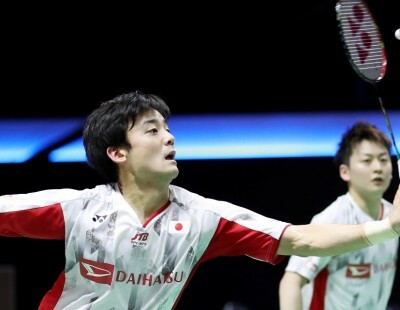 Each team’s ranking points is the total of the individual world ranking points of the team’s top three singles and top two doubles pairs as of 22 February 2018. 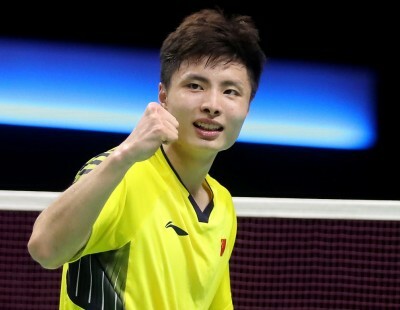 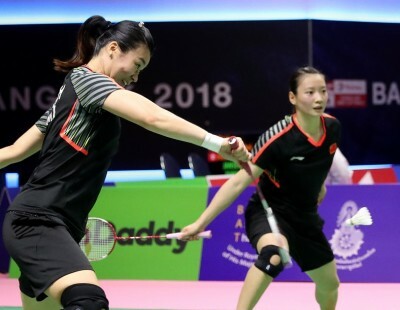 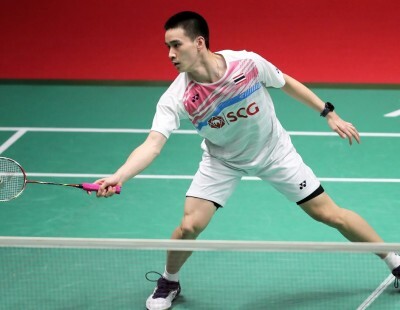 For instance, Chinese Taipei – one of the Thomas Cup squads to qualify via ranking points – has a total of 272,749 points due to the individual ranking points of their top three singles players Chou Tien Chen (67,171), Wang Tzu Wei (53,652) and Hsu Jen Hao (39,050); and top two doubles pairs Chen Hung Ling/Wang Chi-Lin (57,434) and Lee Jhe-Huei/Lee Yang (55,442). 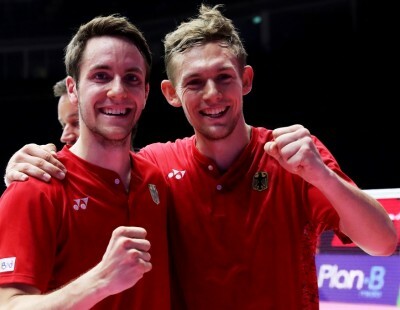 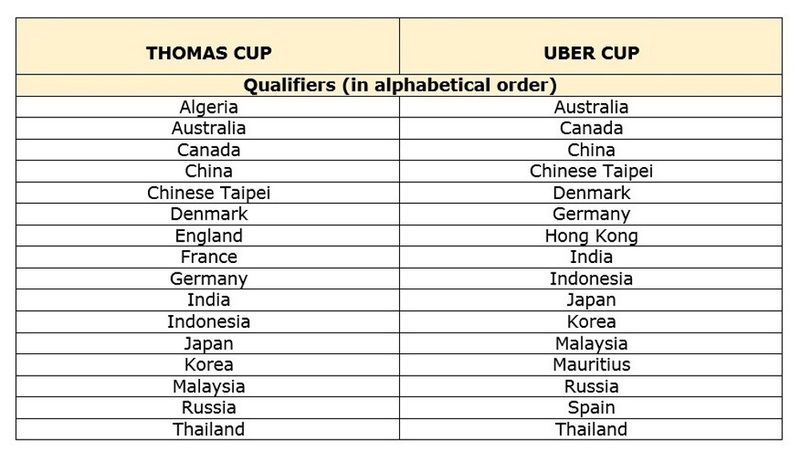 For the Thomas Cup competition, Denmark (defending champions and continental champions) and Thailand (hosts) qualified alongside China, Indonesia, Korea and Malaysia (Badminton Asia semi-finalists); England, France and Germany (Badminton Europe semi-finalists), and Algeria (Africa), Australia (Oceania) and Canada (Pan Am). 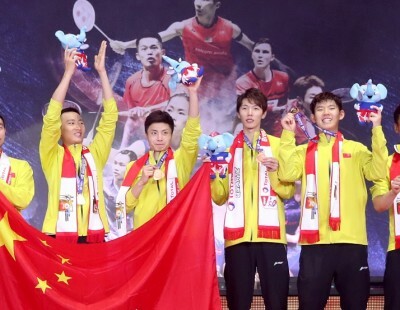 The remaining four spots went to Chinese Taipei, India, Japan and Russia based on world ranking. 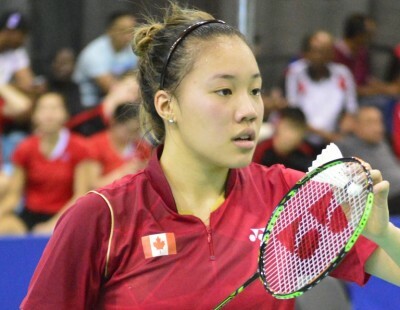 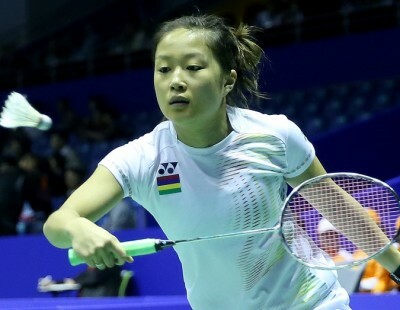 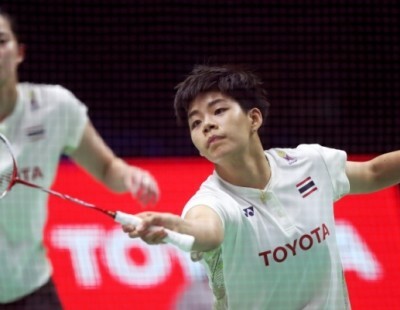 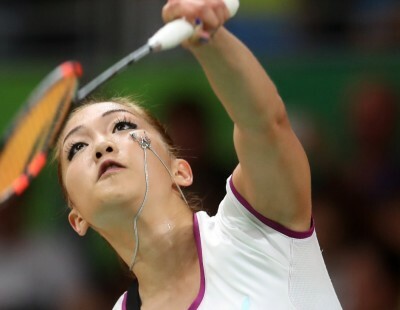 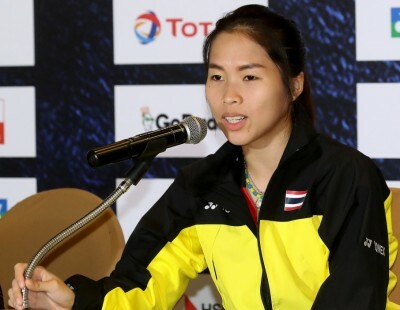 In the women’s team competition for the Uber Cup, defending champions China and hosts Thailand were assured of their qualifying spots, while the remaining semi-finalists from Asia (Indonesia, Japan and Korea) and Europe (Denmark, Germany, Russia and Spain) qualified alongside the winners of the continental championships of Africa (Mauritius), Oceania (Australia) and Pan Am (Canada). 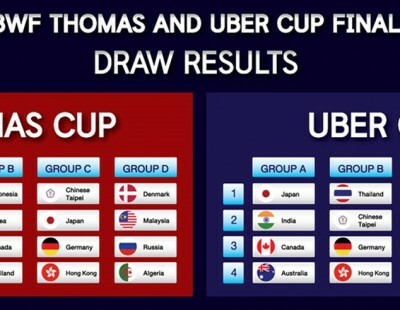 Four teams – Chinese Taipei, Hong Kong, India and Malaysia – also qualified, based on world ranking.